We have found out that GOptions has shut down their operations. GOptions is an online binary options broker that has been around since 2009. It has many traders that choose to use it as their major binary options broker. It has a proven record of focusing their efforts on trying to satisfy their traders many needs as much as possible. They were voted the best of the new online broker in 2014 and they are also the first website to allow FOREX trading. Here is what we found when we took a close look and reviewed the GOptions website. GOptions has some really unique trading features such as a BUY ME OUT feature where a trader can close a trade before expiration, a ROLLOVER feature that lets the trader extend the expiration of a trade and a DOUBLE UP feature that lets an investor make another trade of the same type with one mouse click. Generous sign up bonuses are given in various percentages depending on what level an account holder a trader is. These will be covered a little more in depth under the ‘Types of Accounts’ section. The minimum deposit required to open up an account is $200 and the bonus is unlimited. GOptions is no slouch when it comes to big returns on investment. A trader can get as high as a 90% return on investment when placing normal options trades and that can go even higher when placing trades such as ladder type options. So if a trader can correctly pick the way an option is trending at the expiration time they can make a lot of profit using GOptions. They also have an extremely low minimum investment for making a trade; it is only $5. That means that any investor can afford to place just a little money on a trade that might be super risky, but come with a big payout. The maximum investment a trader is allowed to make is $5000. So there is definitely a big swing when it comes to the dollar amounts of investment allowed to make both big and small traders happy. GOptions had a lot of different types of account levels that a trader could be assigned. The level that a trader gets is directly related to the amount of their initial deposit, just like their sign up bonus. Each subsequent level has all the perks that come with the level below it plus some extra ones. Here is what we found as we traded with each level. GOptions likes to call their various account levels ‘loyalty programs’. 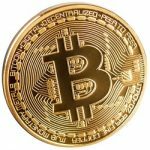 The basic level or GOptions Micro account as it’s referred to, requires a minimum deposit of $200 – $499 ($200 is the absolute minimum deposit to be able to trade on GOptions). This level gives the investor a 25% sign up bonus to trade with and an additional bonus of 10% for every subsequent deposit. The investor will also get daily and weekly reviews of the market provided to them by GOptions. Next up is the GOptions Mini account which requires an initial deposit of $500-$999. This level gives the investor a 35% sign up bonus and additional bonuses of 20% for each subsequent deposit an investor makes. Further perks at this level of trading gain the trader access to a weekly call and tutorial session and 4 risk free trades of $25. The GOptions Standard account is the next highest account that GOptions offers and it requires a deposit of $1000-$4999 to be assigned to that level of trading. This level gives the investor a 50% sign up bonus and additional bonuses of 35% for each subsequent deposit an investor makes. Further perks at this level of trading gain the investor access to 4 risk free trades of $50 each. If an investor wants even more perks than they must go up to the GOptions Gold account level. It requires a deposit of $5000 – $9999 to be assigned to that level of trading. This level gives the investor a 75% sign up bonus and additional bonuses of 50% for each subsequent deposit an investor makes. Further perks at this level of trading gain the investor access to 4 risk free trades of $250 each, alerts to breaking financial news, free auto trading signals (just like in many binary option robots) for 1 month and 10% insurance on all trades during an unprofitable month. The ultimate trading level on GOptions is the GOptions VIP Platinum account. – It requires a deposit of $10,000 or more for an investor to be assigned to this level of trading. This level gives the investor a whopping 100% sign up bonus and additional bonuses of 100% for each subsequent deposit an investor makes. Further perks at this level of trading gain the investor access to 4 risk free trades of $550 each, access to a personal account manager via Skype, three months of trading signals free and again the 10% non-profiting month insurance. If an investor deposits over $100,000 then they will receive a GOptions credit card also. Once an investor has made the deposit they will then need some documentation to verify the account and start trading. These are all part of providing account security and complying with the anti-terrorism laws of countries like the USA. Scan of a Photo ID: A passport or driver’s license will work fine here. Scan of a Credit Card: You can block off all but the first 4 digits and last 4 digits of the card. Utility Bill: Supply a utility bill that matches the address on the license or credit card. 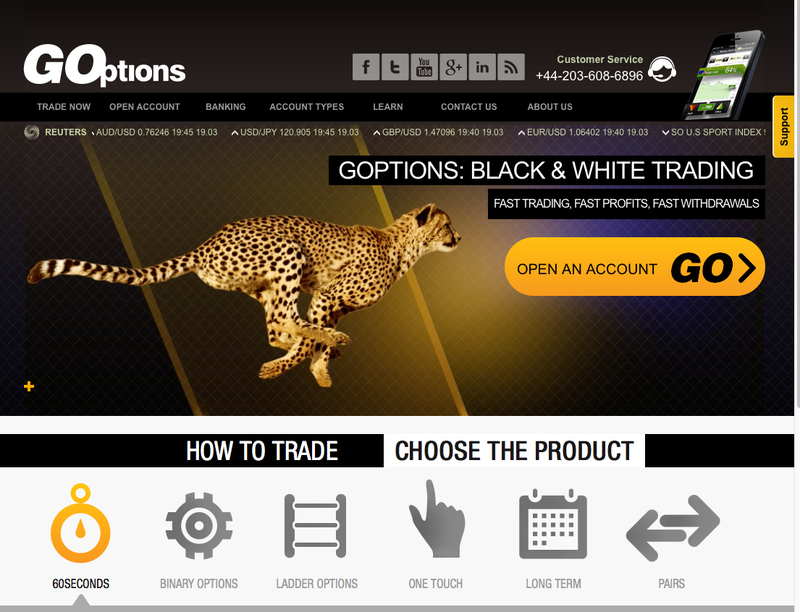 GOptions is yet another online broker that uses the popular SpotOptions trading platform. It is an easy menu driven platform that any level trader can get used to in a hurry. There are a lot of good ways to place trades on the GOptions website. 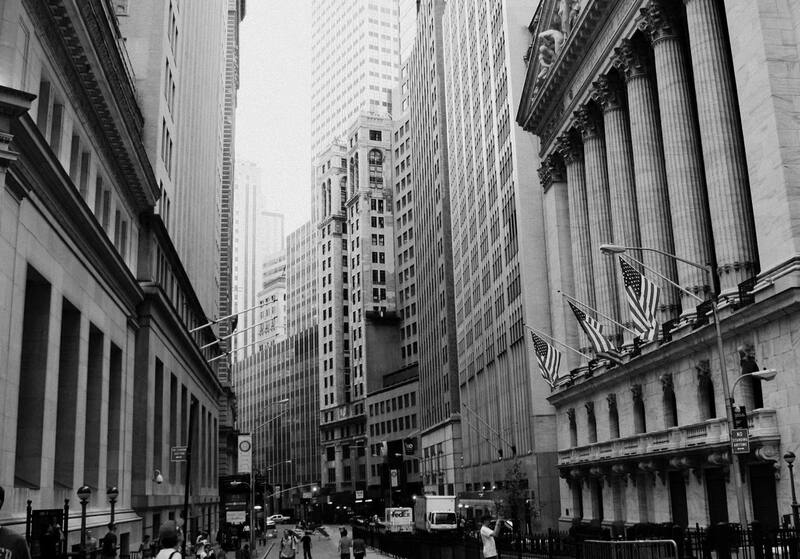 They offer a variety of options to trade such as sixty-second options, the standard High/Low option, One Touch options and Pair Options trading. There also was a large variety of expiration times that were available on 2options too. Such expiration times included 30 seconds, 60 seconds, 2 minutes, 30 minutes, 24 hours, end of the week and many others also.The trader can place trades on such assets as currencies, stocks, indices and commodities. The GOptions site provides its users with just an adequate selection of learning tools; some improvement can be done in this area for sure. But with that being said, it does offer its investors a very nice demo account with which to learn to trade on the website and they offer to refund a traders deposit if they are not happy with the site after trying the demo mode. GOoptions tries their best to make banking as easy as possible and they do a nice job at it from what we could see. They accept a lot of different payment forms for both deposits and withdrawals. They allow such things as MasterCard, Visa, bank wire transfer, iDeal, Skrill Moneybookers POLI, Maestro, CashU, WebMoney, Cartebleue, Paysafe Card, Visa Electron and others; that is as good of a deposit payment form selection as you will see anywhere. Withdrawals are simple with GOptions too. Many of the same methods that a trader used to place their deposit can also be used to withdraw money. There is no minimum amount that can be withdrawn, but be aware there are some fees that are associated with some types of withdrawals. Overall, GOptions sticks to their desire to have a no hassle withdrawal policy. They are a company that does not treat your account money as theirs, but likes you to feel you have access to it at all times. They typically process the withdrawals the same day they are received and we got ours back when we reviewed the site in 3 days; many sites take well over a week to get withdrawals back to their investors. To say the least we were impressed with the short turnaround times. They do their banking transactions in one of four acceptable currencies: the US Dollar, the British Pound, the Euro and the Australian Dollar. We found the customer service with GOptions to be good but not great. A trader on their site was able to access customer service by phone, live chat or e-mail. When we contacted a live chat operator they responded quickly and answered knowledgeably all the questions we had to ask them. They provide both US and United Kingdom phone numbers to access their customer service that way. GOptions also provides customer service in English, French, German and Arabic to better serve their many investors needs. 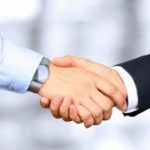 As was stated, there are some drawbacks to using the GOptions, but we highly recommend using this broker because of the many trading options the site has and the many unique bonus opportunities that come with it also. They offer to refund a traders deposit if they are not happy with the site after trying the demo mode, so there is no risk for the trader to try it. 7 Binary Options review: GOptions: 4,5 stars.